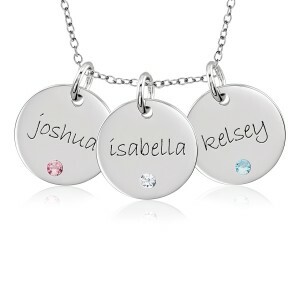 Three is not a crowd on our fabulous mommy jewelry! 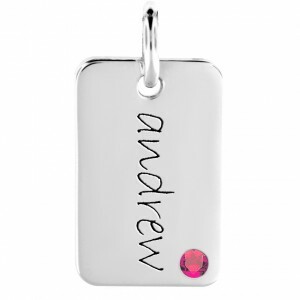 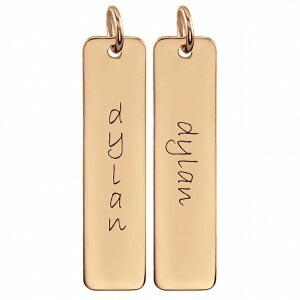 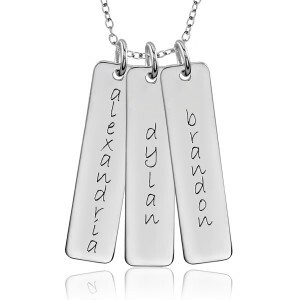 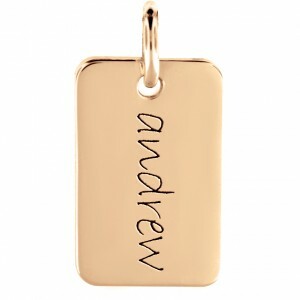 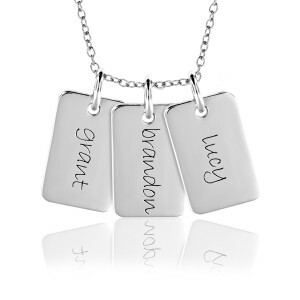 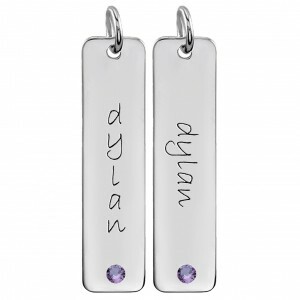 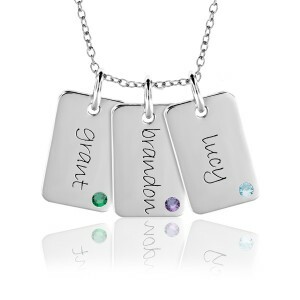 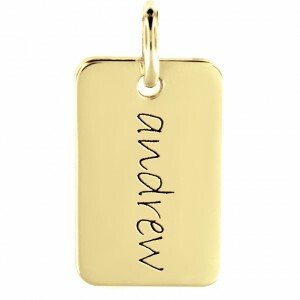 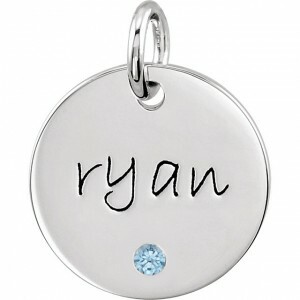 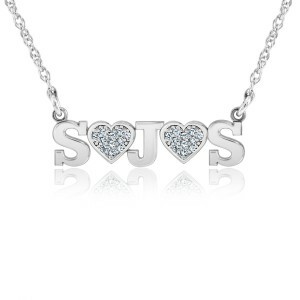 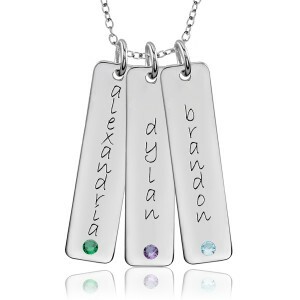 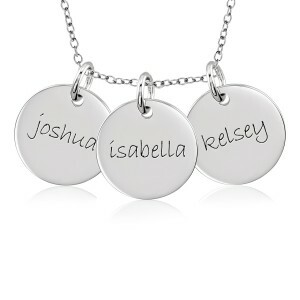 Find the perfect gift for a mom of three with a trendy personalized mommy necklace. 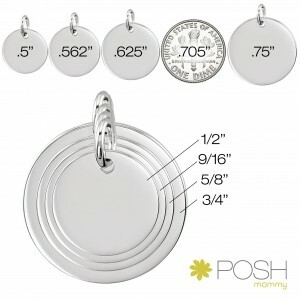 Choose your favorite piece in luxurious silver or gold.